We help B2B companies reach more prospects, build more pipeline, and close more deals. By combining the best research, the boldest thinking, and deepest know-how, we’ve helped over 405 tech companies grow revenues. 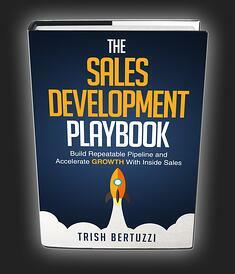 The #1 Amazon best selling book, The Sales Development Playbook, provides a framework for sales development success. It taps the wisdom of 41 practitioners and subject matter experts. Their stories will excite and inspire you. 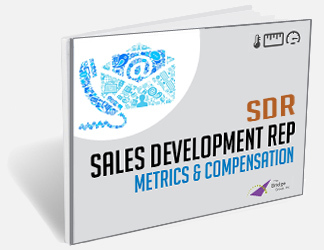 ADRs, BDRs, SDRs - whatever you call them, the metrics that drive the sales development function are always in demand. With benchmark data from 434 B2B companies, this is our seventh round of research into the SDR function. The Art and Science of Inside Sales. Ready to accelerate growth with inside sales? Great! We're ready to help you drive new pipeline and achieve repeatable and scalable revenue. A playbook gives every rep the tools, tactics and messaging to prospect and sell like the best performer on your team. 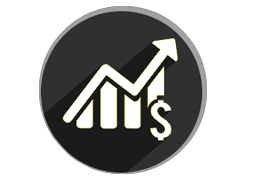 We get hands-on to analyze and enhance your inside sales effort. You know where you want to go. Let us chart the path. 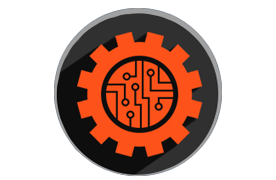 We’ll rapidly translate what we uncover into the plays, process, and metrics you need to grow. 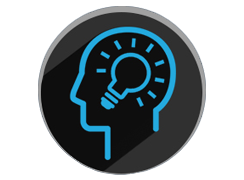 We’ll work with your reps to hone their abilities to spark prospect interest and generate opportunities.